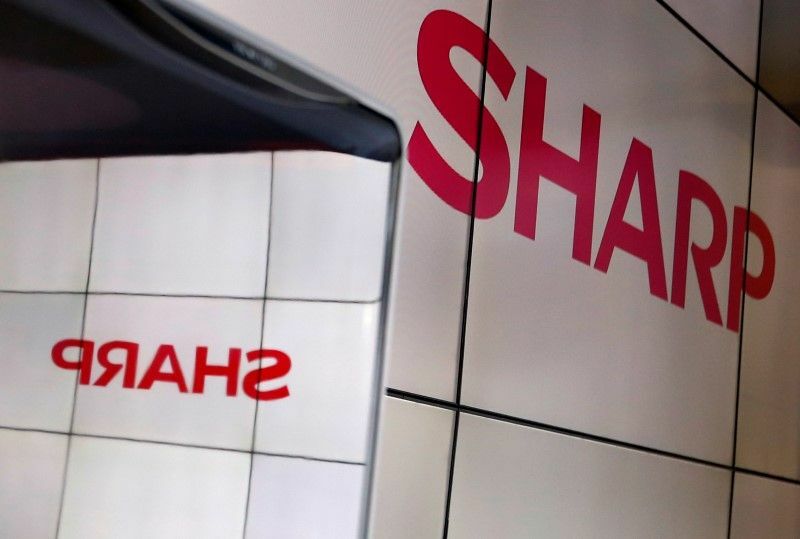 (Reuters) - Sharp Corp <6753.T> has laid off more than 3,000 foreign workers in Japan as the Apple <AAPL.O> supplier shifts production of iPhone sensors to a Chinese plant owned by parent Foxconn <2354.TW>, the Nikkei business daily reported on Monday. The deep job cuts come as Japan debates whether to bring in more foreign workers amid a national labour shortage, and they illustrate how such employment is often at the mercy of manufacturers' production cycles, the report https://asia.nikkei.com/Spotlight/Japan-Immigration/Sharp-cuts-3-000-foreign-staff-shifting-work-to-China said. In October, Sharp nudged its full-year profit outlook as a part of a turnaround under the ownership of Foxconn. The Osaka-based electronics maker has slashed costs after being taken over by Foxconn, formally known as Hon Hai Precision Industry Co Ltd, in 2016 as it struggles to compete with South Korean rivals in organic light-emitting diode (OLED) screen technology. Sharp Corp was not available for comment, outside regular business hours.